Construction, installation, testing and maintenance of aerial and buried telecommunications network infrastructures. Telecon’s telecommunications infrastructure services have contributed actively to the backbone of Canadian telecommunications networks for 50 years. 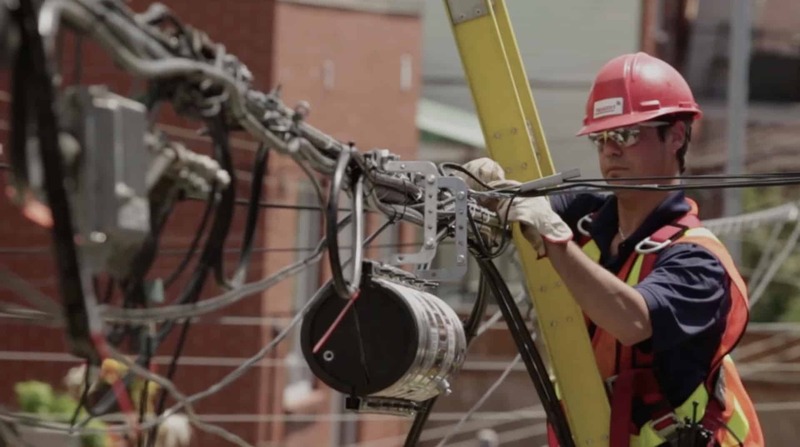 As builders of aerial and underground networks, Telecon’s managers, engineers and experienced workers have the expertise, skills, numbers and state-of-the-art equipment required to execute projects and deliver superior quality at a competitive price. Over the years, they have demonstrated the quality of their work and their ability to innovate on countless occasions, meeting the stringent requirements and changing needs of customers across the country. Telecon handles all aspects of work related to building telecommunications infrastructure, including underground pipe runs and access shafts and installation of telecommunications networks. 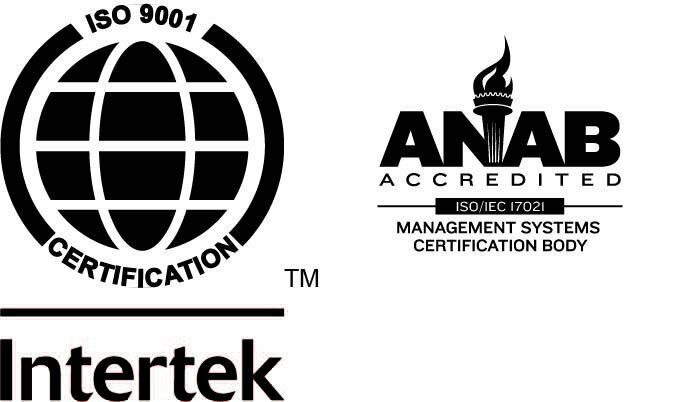 The management system of Telecon’s Quebec Infrastructure Team is certified ISO 9001. Do our network infrastructure services interest you?